Update: Due to the generosity of those at the firm, Parlee McLaws raised $630 on Jersey Day. 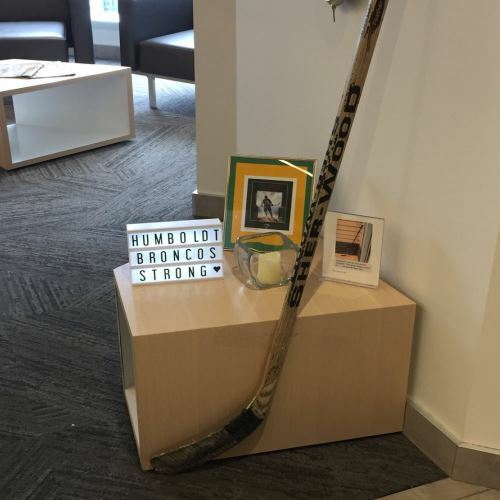 The firm will donate the proceeds to the Humboldt Strong Community Foundation. Today, Parlee McLaws joins people and organizations from across Canada for Jersey Day in honour and support of those affected by the Humboldt Broncos tragedy in Saskatchewan. 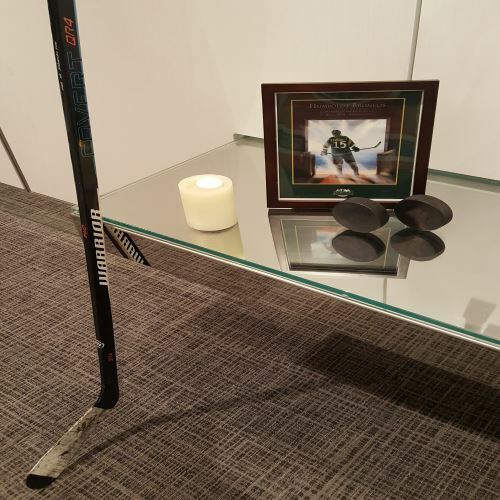 We’re also supporting the #SticksOutForHumboldt movement that has spread not only across Canada but internationally as well.